Disregardless of whatever kind of climate you live in, there are countless reasons why you will benefit from installing underfloor insulation in your home. The most obvious one of course, being the newfound temperature control that comes from the thermal protection that underfloor insulation never fails to deliver. This basic benefit brings with it a whole range of added benefits, which we will go deeper into later in this blog. If you’ve been thinking about getting underfloor insulation, you’re on the right track. This small investment has paid off time and time again for everyone that has made the decision to fit underfloor insulation in their property. 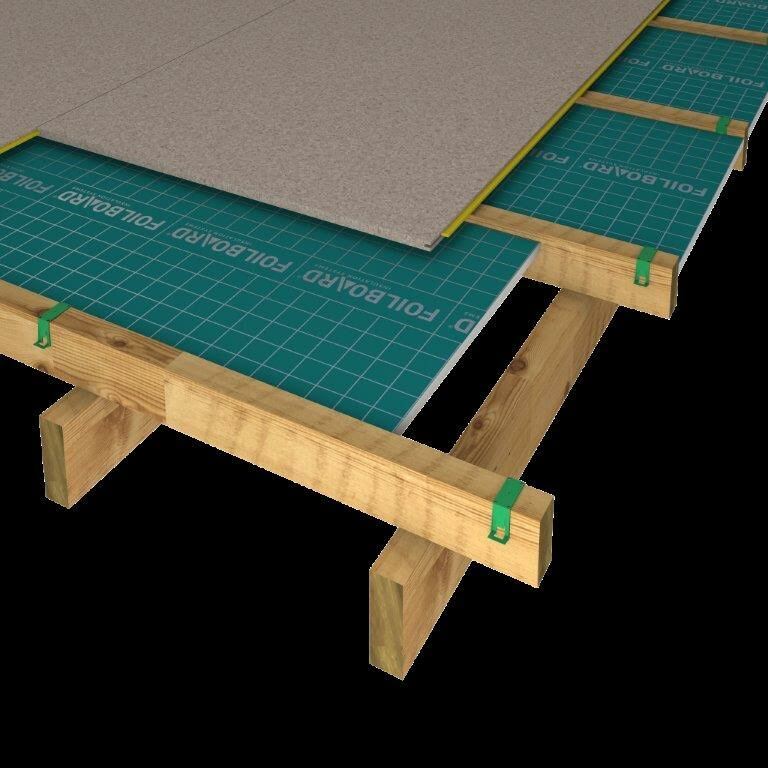 The evidence is pretty clear—Underfloor insulation not only works, but it works exceptionally well when the right insulation is tailored and fitted in the right home. Underfloor insulation uses the basic laws of heat and cold to its advantage in order to insulate any space in which it is installed. The concept is surprisingly simple, but extremely effective at the same time. To sum it up, the primary purpose of underfloor insulation is to keep your home warm in winter and cool in summer—period. 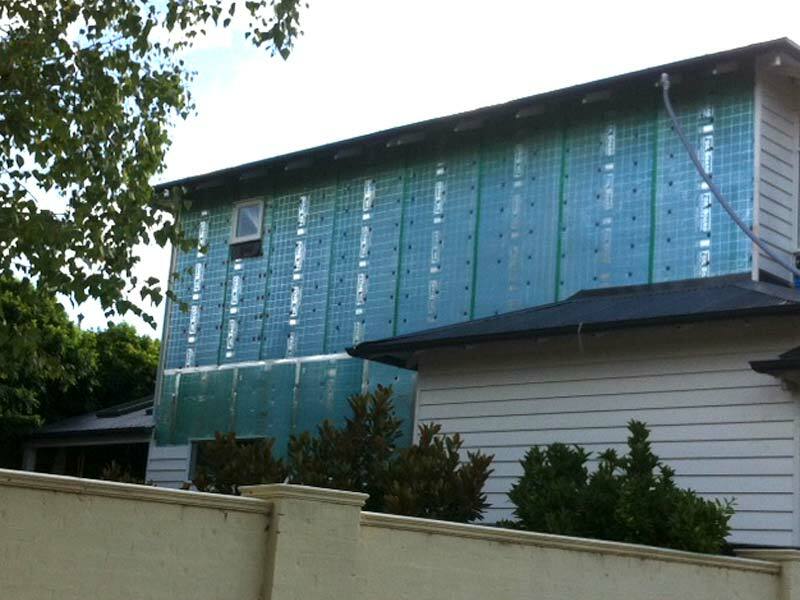 The way it does this by creating a barrier that protects your home from the air that flows beneath your property. The point of this is to keep your floor the same temperature as the inside of your home, and prevent any outside air from coming in and infiltrating your property. This happens because wooden floors tend to have many little air gaps through which outside air flow can sneak into your living space. Not to mention that the temperature of the floor itself can easily change to that of the external climate very quickly without insulation. 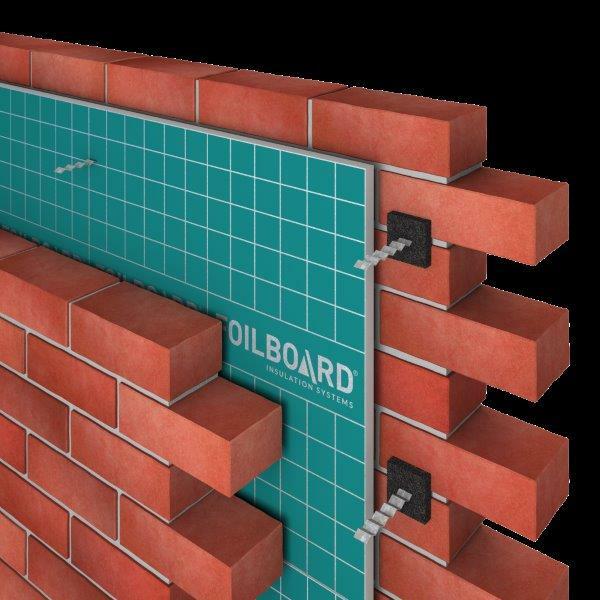 Other insulations available for your home include wall insulation and cathedral ceiling insulation. These insulations serve the same purpose, but do so in slightly different ways. 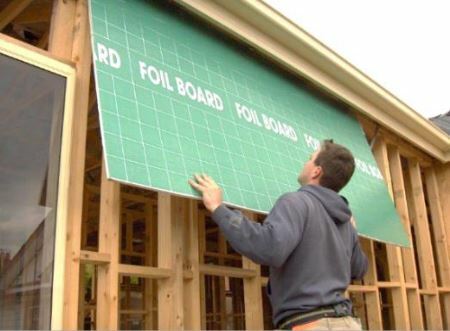 For example, foil ceiling insulation acts effectively by providing your home with a reflective surface that creates a mirror against the harsh rays of the sun. In essence, it stands guard at your house and reflects back any heat that tries to penetrate your home. Depending on whether you are building a new home or planning to insulate an existing one, the process and type of insulation you need might differ. Installing underfloor insulation in a home during the construction phase is exponentially easier than doing it once it is built. In new homes, insulation simply needs to be laid before the floor goes down. Laying underfloor insulation after a home is built is known as retrofitting. While this is achievable, it can be a time and energy consuming process. Furniture may need to be removed and floors may need to be pulled up—which may not be worth doing. As mentioned earlier, the most central benefit of underfloor insulation that most people know it for is thermal efficiency. Thermal efficiency basically means that a living space can maintain desirable temperatures organically without the need for air conditioners and heaters. Speaking of air conditioners and heaters—you may find that you don’t have the need to run them as often when your home is well insulated. Running your heating and cooling units less results in lower energy bills, which is where most home owners recoup their initial investment in insulation. One of the best parts of this is that when you reduce your energy usage, you cease to take unnecessary resources from the planet. We believe insulation is worth it for that reason alone. 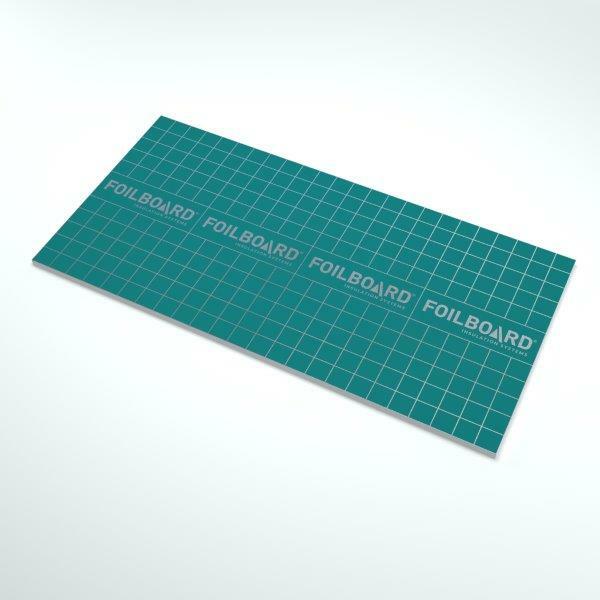 For over 25 years, the team at Foilboard have been pioneering the way in foil insulation, endeavoring to guarantee that it is as sustainable as possible, while still achieving the highest level of thermal resistance possible. 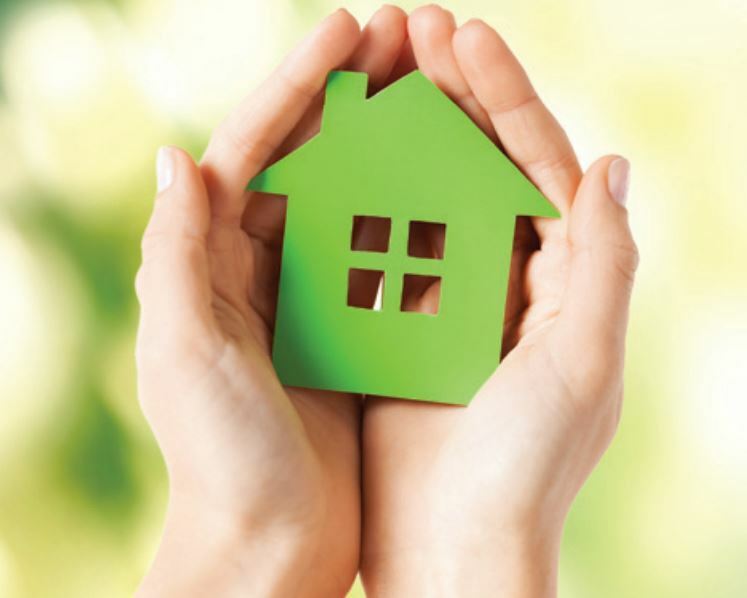 If you would like to get insulation for your living space, or simply acquire more information about how it could benefit you—call us today on 1800 354 717.